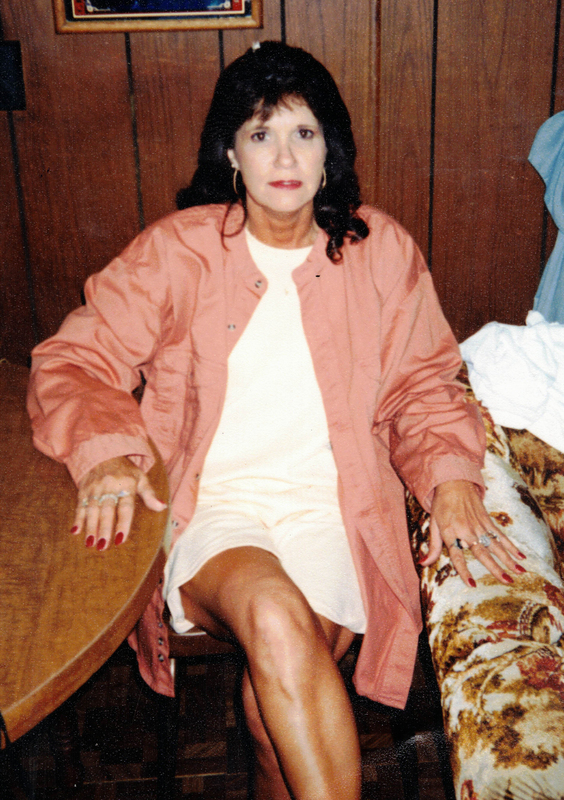 Betsy Ann Slaughter, age 65, passed away on Friday, February 1, 2019. She is preceded in death by her parents, James William Slaughter and Jadonne Ruth Harper Human; her brother, James William Slaughter, Sr.; and the father of her children, Ronnie Bishop. She is survived by her children, James R. Bishop, Amy M. Ledford, and Tracy R. Bishop; grandsons, Tyler Ledford, Jake Ledford, and Blake Bishop; and a host of family and friends. A visitation will be held Thursday, February 7, 2019 from 10:00 a.m. – 12:00 p.m., immediately followed by a funeral service, both in the chapel of Charter Funeral Home. Burial in Emeus Cemetery, Logan, Alabama. LTC Thomas Garrett Seales, Jr.